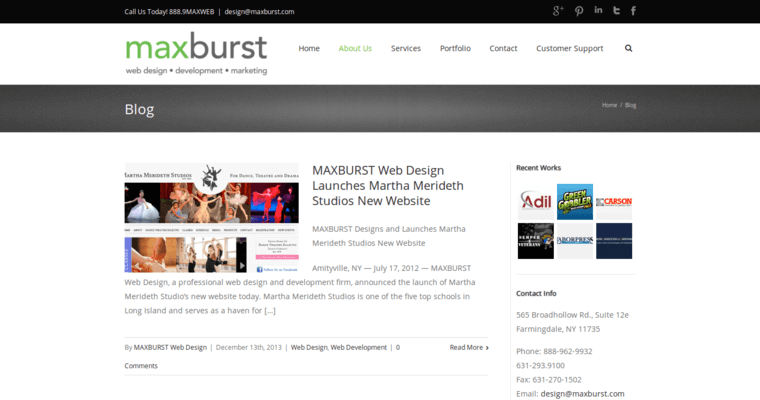 Since 2003, Maxburst have been providing businesses across New York and around the world with high quality web-based services. 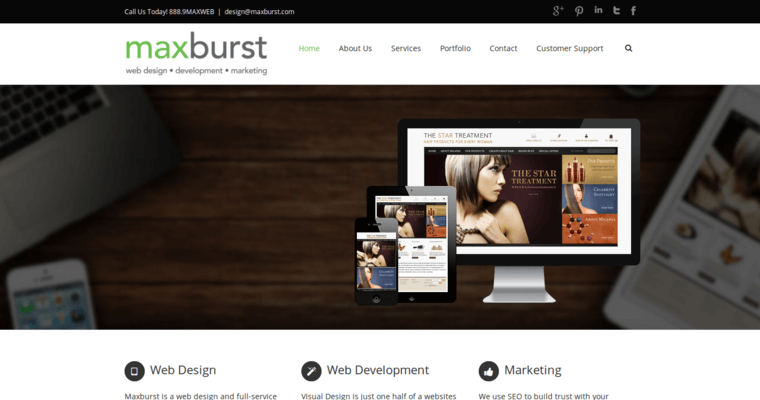 Custom-designed webpages, rich dynamic webpages, and creative design are just a few of the things that Maxburst provides to its customers. Their goal is to create web-based interfaces for their clients that are creative, intuitive, easy to understand, and that provide a business solutions to the problem their customers are facing. They work with businesses to help them to build their brand and to improve their web presence around the world. 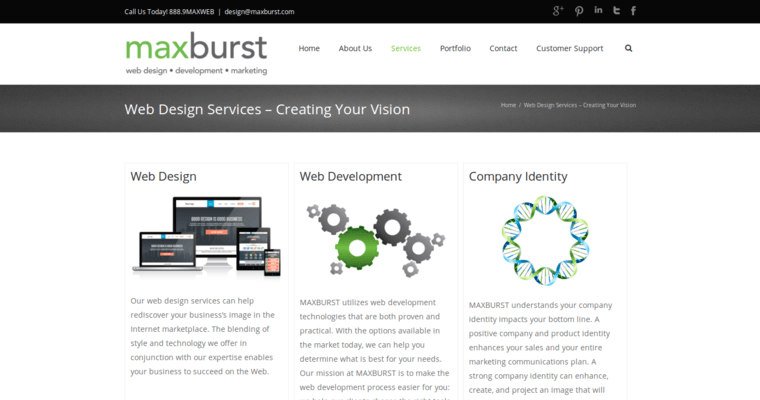 Maxburst works with their clients by creating compelling design that makes it easier for these clients to create strong relationships with their customers.